Rumor Report: Will The P&G Soaps End up on Lifetime? Buzz is growing that Lifetime could be possibly provide a new home for Guiding Light and As The World Turns after the Proctor and Gamble sudsers end their respective CBS runs. 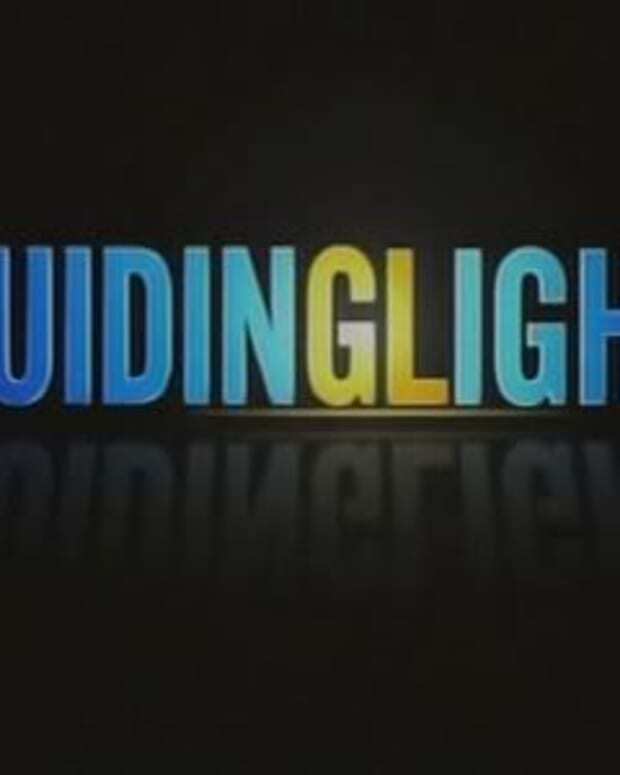 It has already been confirmed by CBS that Guiding Light will air last on CBS this September 18, 2009. 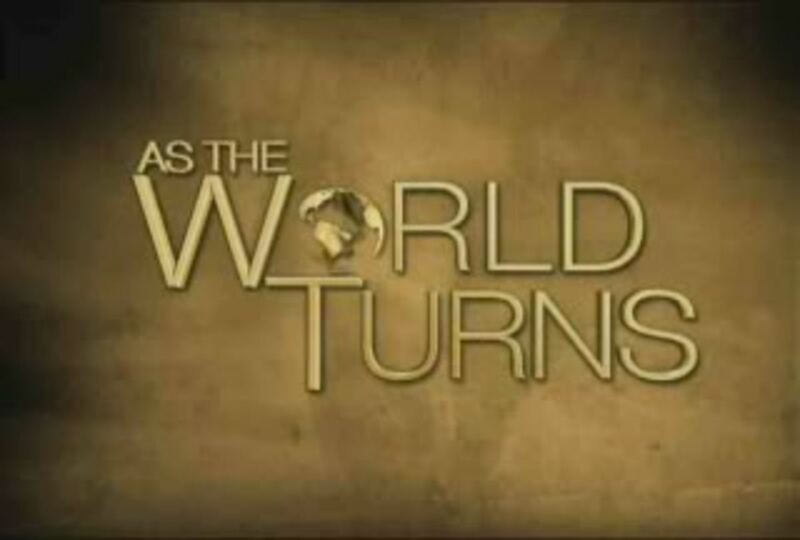 As The World Turns was allegedly picked up for another season, however the network has yet to confirm that pick-up. "TeleNext and Procter and Gamble Productions are trying to work out a deal with the Lifetime to air both Guiding Light and As The World Turns," says a source close to the situation. "If it works out, Guiding Light would go there in September and then when World Turns is done on CBS it would move over also." RUMOR REPORT: Is P&G Shopping Guiding Light and As The World Turns as a Package Deal? Y&R RUMOR REPORT: Will Jess Walton Have a Change of Heart? 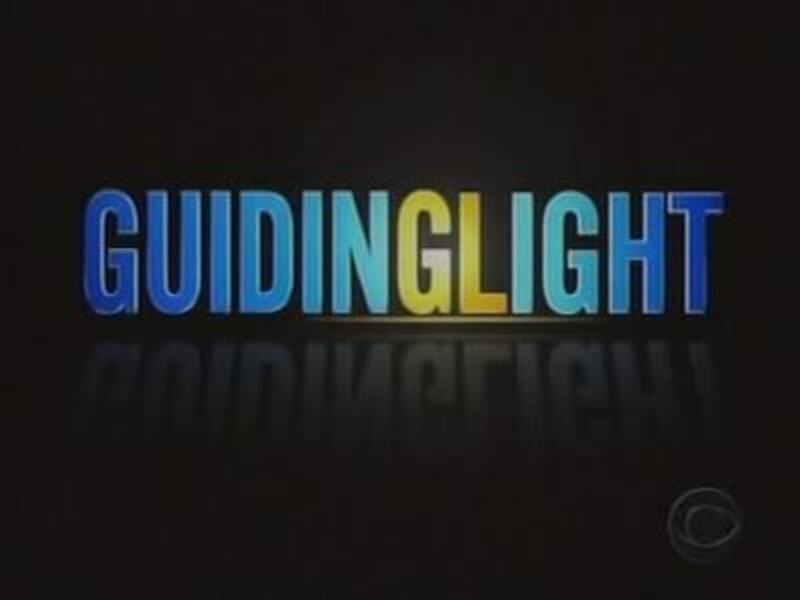 RUMOR REPORT: Setside Sources Say TeleNext Talks with Guiding Light Cast About Lifetime and Oxygen!